Infographic authored by Compliancy Group, The Compliancy Group. To view the original post, click here. Infographic authored by Compliancy Group, <a href=”http://www.compliancy-group.com”>The Compliancy Group</a>. 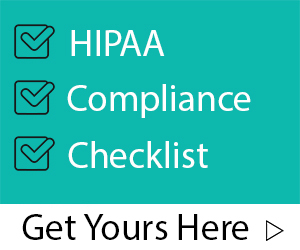 To view the original post, <a href=” http://compliancy-group.com/hipaa-breach-infographic/”>click here</a>.